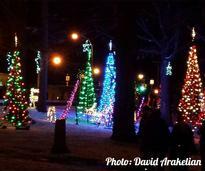 You won't want to miss any of the annual events happening in and around Lake George this holiday season. 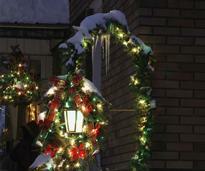 These fun and festive events make for great holiday traditions and can be enjoyed by all. November 24, 2018: Get ready for Lite Up The Village as Lake George Village welcomes in the holiday season with over 30,000 spectacular lights. November 24-December 2, 2018: Visit Ticonderoga at the northern end of Lake George and enjoy family-friendly fun at the annual North Country Christmas. November 30-December 1, 2018: Take a trip to Glens Falls for their 2018 Hometown Holidays! 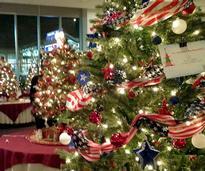 This special event will feature a tree lighting ceremony and holiday entertainment. November 29-December 2, 2018: Step inside an enchanting display of holiday decor at The North Country Festival of Trees. 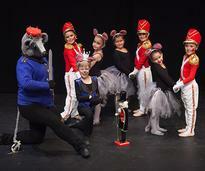 Enjoy activities and special events for the whole family. December 7-9, 2018: Come see a holiday classic as the Adirondack Ballet Theater puts on a stunning production of The Nutcracker at the Charles R. Wood Theater. 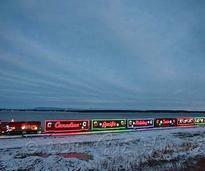 November 26-27, 2018: The popular Canadian Pacific Holiday Train is making its way to the Lake George Region this year. Enjoy entertainment at each stop! 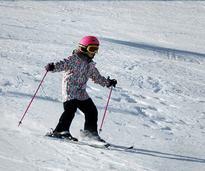 December 26-28, 2018: Gore Mountain's Christmas Holiday Camp is a great way for children ages 4-12 to spend a three-day holiday vacation skiing and riding. January 1, 2019: Kick off the new year by jumping into the icy waters at the Lake George Polar Plunge. This annual event draws over 1,000 brave participants! 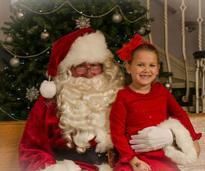 Looking for even more holiday fun and entertainment in Lake George? 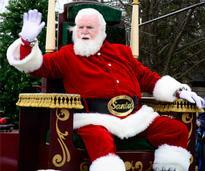 Browse our calendar of holiday events and see what's coming up later this season. Father's Day - Fathers Cruise FREE Today!